After your father dies, your sister Violet requests your help at the Family Castle. After arriving, things seem to be in disarray. 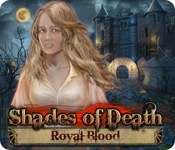 Explore the castle and help Violet get to the bottom of a dark mystery in Shades of Death: Royal Blood. 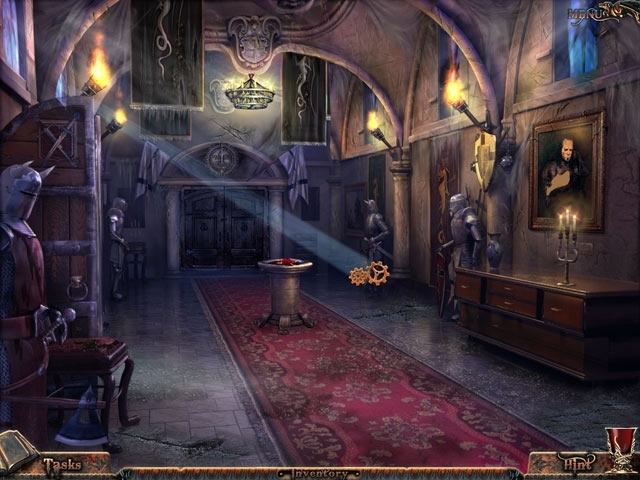 Use your Hidden Object Puzzle Adventure skills to explore the grounds and solve tricky puzzles. Discover what had frightened your father and find the truth behind his death.